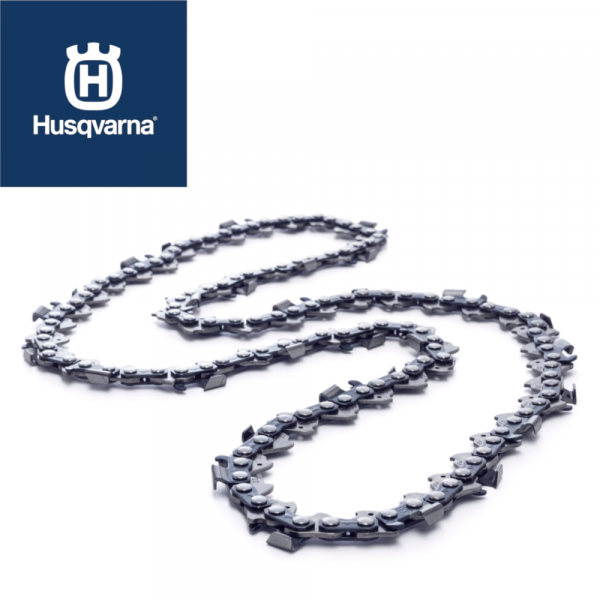 The Husqvarna 18″ H25 Semi Chisel .325″ 1.5mm Chainsaw Chain 501840472 is a fast-cutting, low-vibration chain where cutters have small-radius working corners for fast cutting and easy sharpening. Recommended for use on 35cc to 60cc saws. Suitable for 346XP, 353, 357XP, 359, 455, 545, 55, 550XP, 555, 560XP, 545 mark II, 550XP mark II models.